This concise, abridged edition of Pierre Grimal's celebrated DICTIONARY OF CLASSICAL MYTHOLOGY brilliantly distils and captures the essence of Greek and Roman mythology. 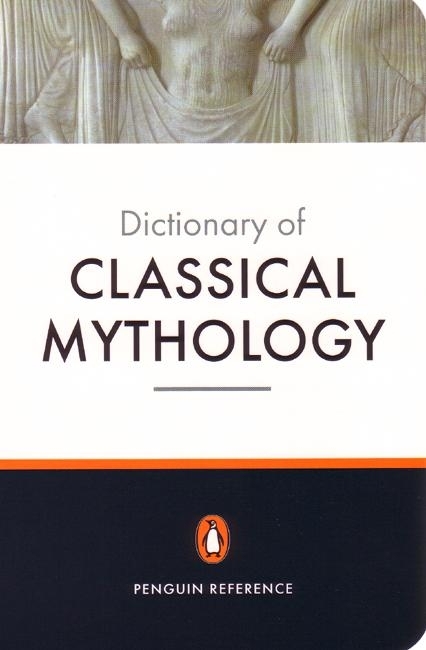 It is the ideal reference tool for anyone with an interest in the Classics or those seeking to explore the many allusions to its mythology that abound in later literature. 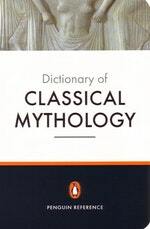 Love The Penguin Dictionary Of Classical Mythology? Subscribe to Read More to find out about similar books.